According to the Al Arabiya news outlet, two suspects on Riyadh's terror watchlist were killed following the attack on a checkpoint in the Kingdom's east. TEL AVIV (Sputnik) - A suspected female terrorist was killed at a checkpoint east of Jerusalem after attempting to stab one of the Israeli security guards, Israel Police Foreign Press Spokesman Micky Rosenfeld said on Wednesday. 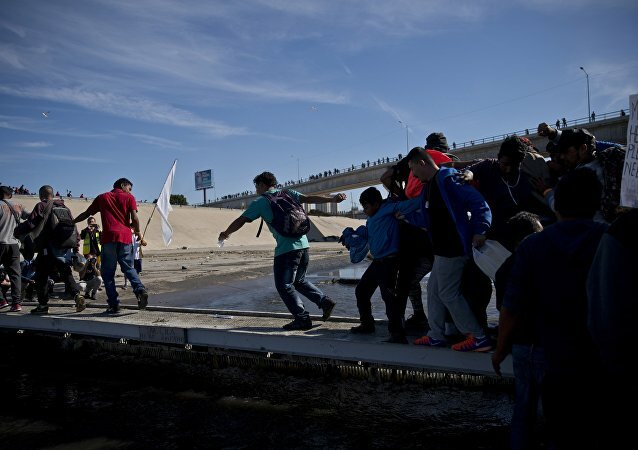 WASHINGTON (Sputnik) - US border guards said on Sunday they had reopened one of the main checkpoints on the border with Mexico in the San Diego area, through which the majority of migrants pass. All border traffic was halted temporarily on Sunday at a crossing between San Diego, California and Tijuana, in the Baja California state of Mexico, the US Customs and Border Protection agency said. 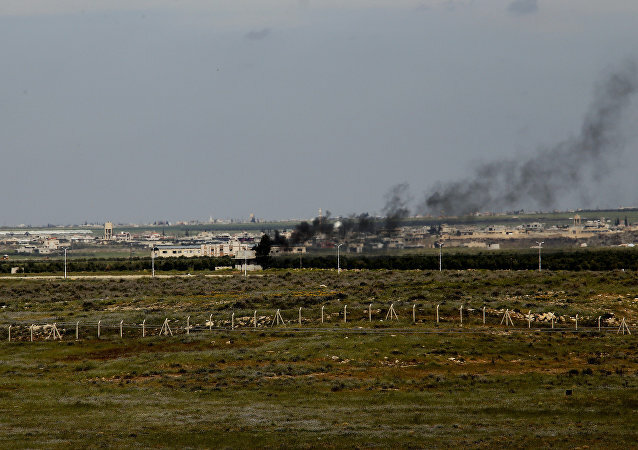 In late September, Israeli Defense Minister Avigdor Lieberman signaled his country's readiness to resume normal activity at the Quneitra border crossing point, adding that "now the ball is in the Syrian court." 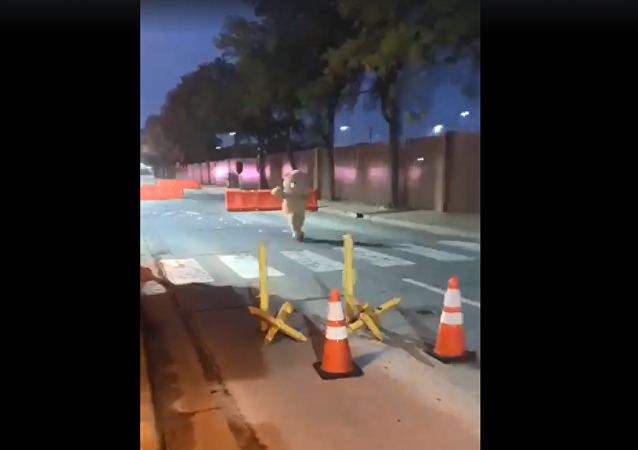 Video has emerged of a safety drill at a Texas Air Force base in which a person in a teddy bear suit - complete with stuffing - charged the security gates as a test of the base’s security protocols. 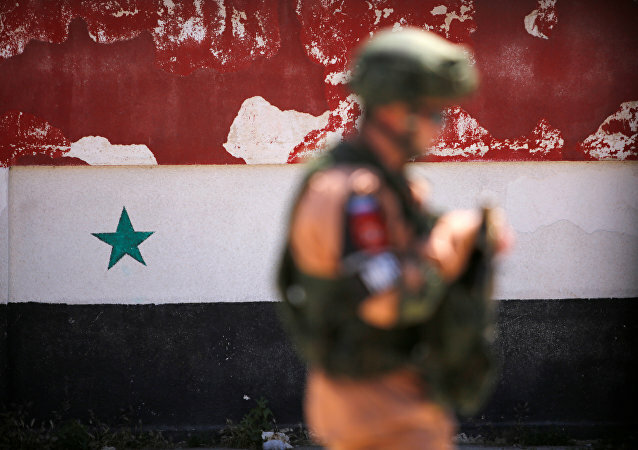 MOSCOW (Sputnik) - The Nassib checkpoint at the Syrian border with Jordan will reopen for operations in the near future, the deputy chief of Syria’s Inter-Agency Coordination Staff said on Wednesday. 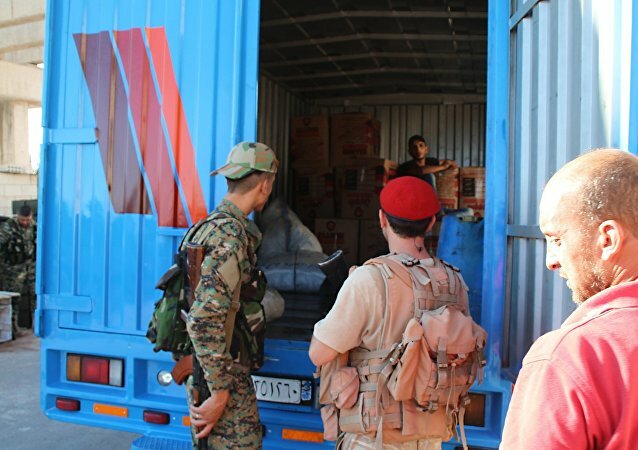 DAMASCUS (Sputnik) - Syrian Transport Minister Ali Hammoud told Sputnik on Saturday that the Nasib checkpoint at the country's border with Jordan had been reopened for trucks and transit traffic. 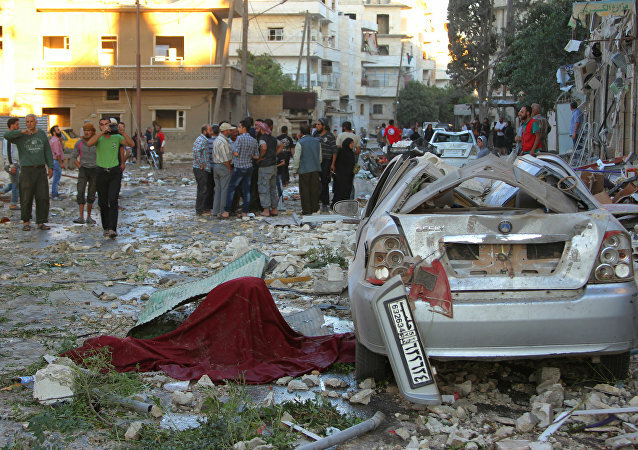 MOSCOW (Sputnik) - Syrian engineering units disposed 59 explosive devices in the country's Homs Province over the past 24 hours, the Syrian office of the Russian Center for the Reception, Allocation and Accommodation of Refugees said on Sunday. 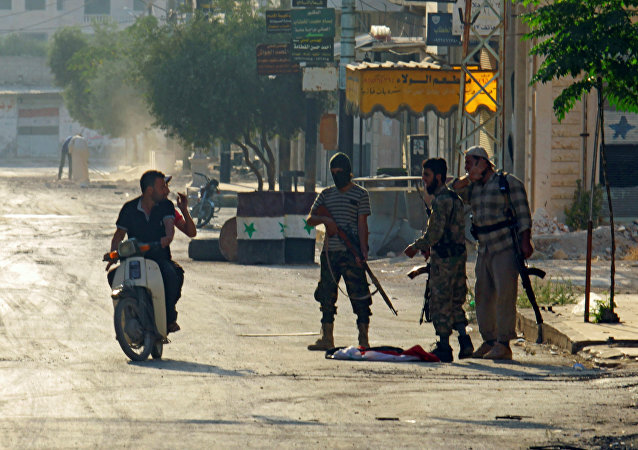 DAMASCUS (Sputnik) - The evacuation from two militant-besieged towns in northwestern Syria ended on Friday after the last 22 buses with residents were allowed to leave for Aleppo, a security source told Sputnik. 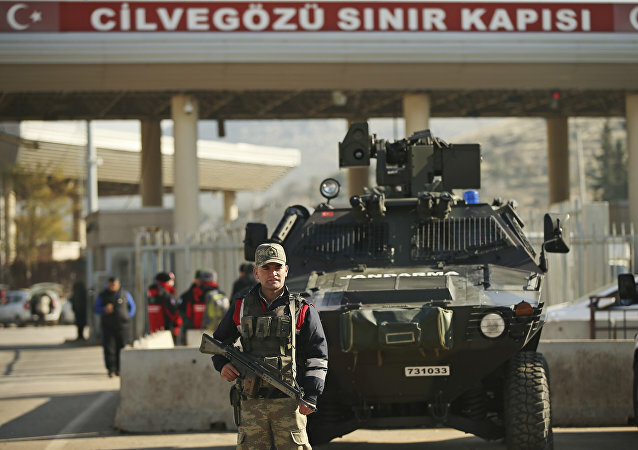 ANKARA (Sputnik) - Ankara has decided to open a new checkpoint in Turkey's southern province of Hatay to speed up the delivery of humanitarian aid to Syria's northern district of Afrin, the Anadolu news agency reported Wednesday. 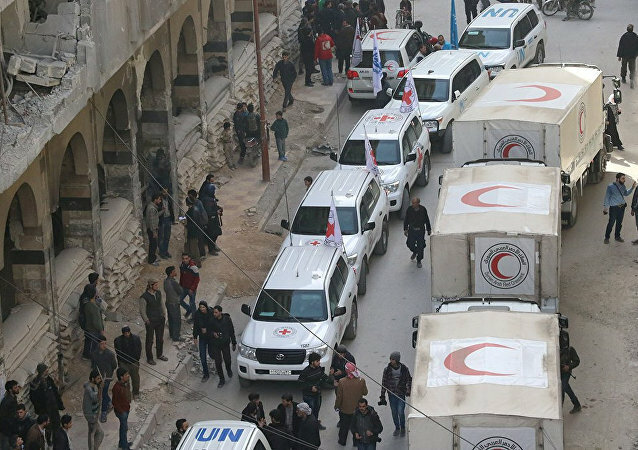 MOSCOW (Sputnik) – An aid convoy of humanitarian organizations entered Syria’s Duma, yet shelling in proximity to the Eastern Ghouta region is putting it at risk, Ali Al-Za’tari, UN Resident Coordinator and Humanitarian Coordinator in Syria, said. 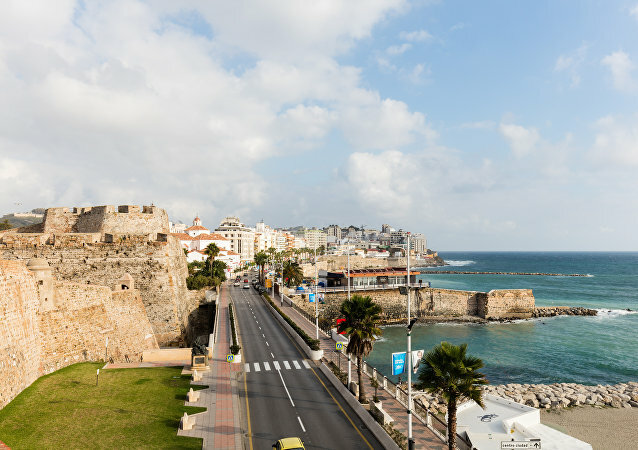 Spain has reopened goods transit across the Moroccan border through the Tarajal checkpoint in its autonomous city of Ceuta in North Africa, after hundreds of migrants tried to break through the border, the government's representative office in the enclave told Sputnik Thursday. Russia has informed the United States, Jordan and Israel ahead of deploying two checkpoints and 10 observation points along the so-called contact line in Syria, the Russian military said Monday. Russia believes that the opening of a checkpoint on the Transnistrian side of the Moldovan-Ukrainian border runs counter to the agreements on the issue which were reached earlier, Russian Foreign Ministry’s Deputy Director of the Information and Press Department Artyom Kozhin said Thursday. A Transportation Security Administration (TSA) worker was arrested Thursday night after stealing a large amount of cash from a passenger’s luggage at a security checkpoint at Orlando International Airport. 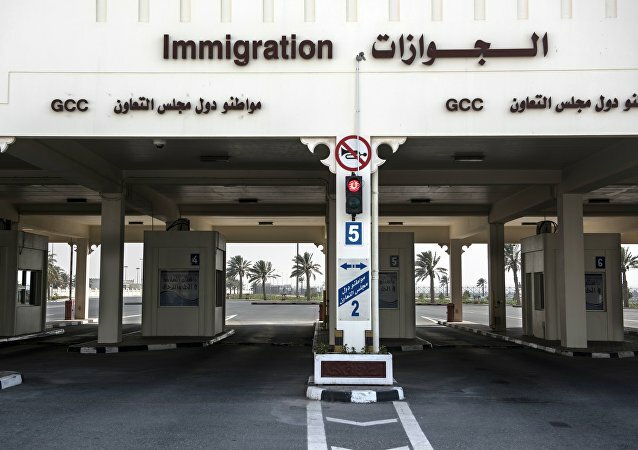 The border between Qatar and Saudi Arabia, almost two weeks after the break in diplomatic relations, is almost empty. The Saudis only allow citizens of third countries with a Saudi visa to enter their territory. On Sunday, even those people won’t be allowed to cross and the border will be totally locked down.